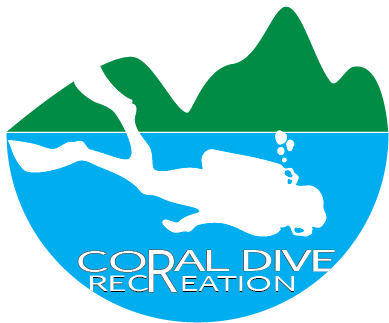 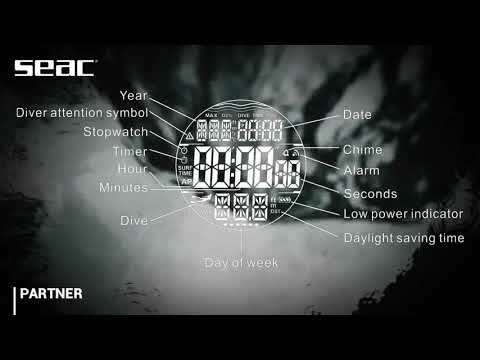 Recreational wrist-mount dive computers with easy to use, backlit display. 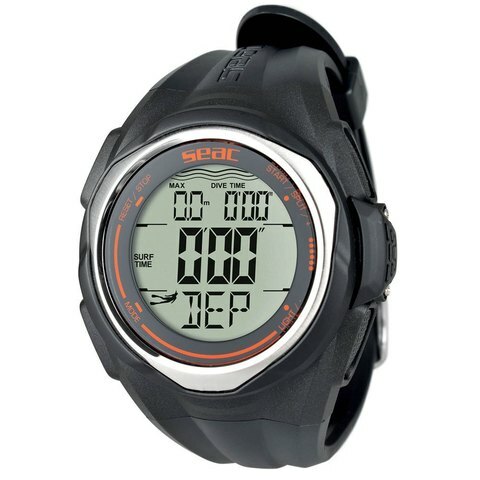 Records your freediving sessions up to 99 dives. Dive time, descent/ascent time, depth, and temperature on the same screen.